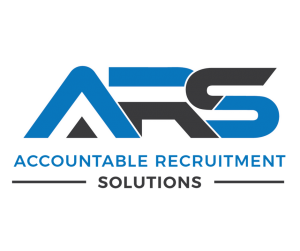 Our client, a top boutique accounting and financial planning firm is experiencing tremendous growth which has created a new opening in their Wealth Division. An exciting opportunity has arisen for a motivated Financial Planning Assistant/Paraplanner to be part of the Wealth team. The success candidate will be passionate, client centric and an excellent communicator. In this role you will be responsible for providing ongoing administration support to the Financial Planners and CEO as well as offering high levels of client care. You will be involved in the preparation and implementation of financial plans and build relationships with our clients and senior staff. A great chance to create a career with a dynamic firm that is client centric which specialises in wealth creation, cash-flow and risk management and self-managed super fund advice.